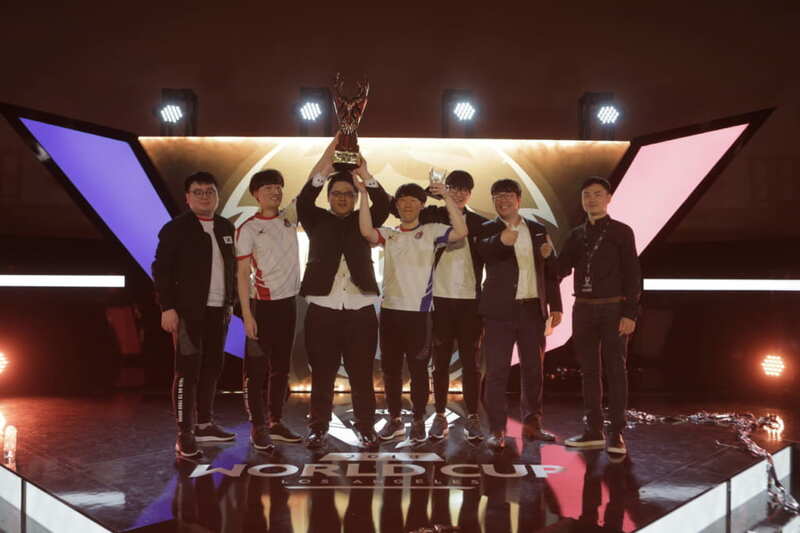 Korea was crowned inaugural Arena of Valor world champions after their thrilling 4-3 victory over Thailand in the finals of the Arena of Valor World Cup (AWC). 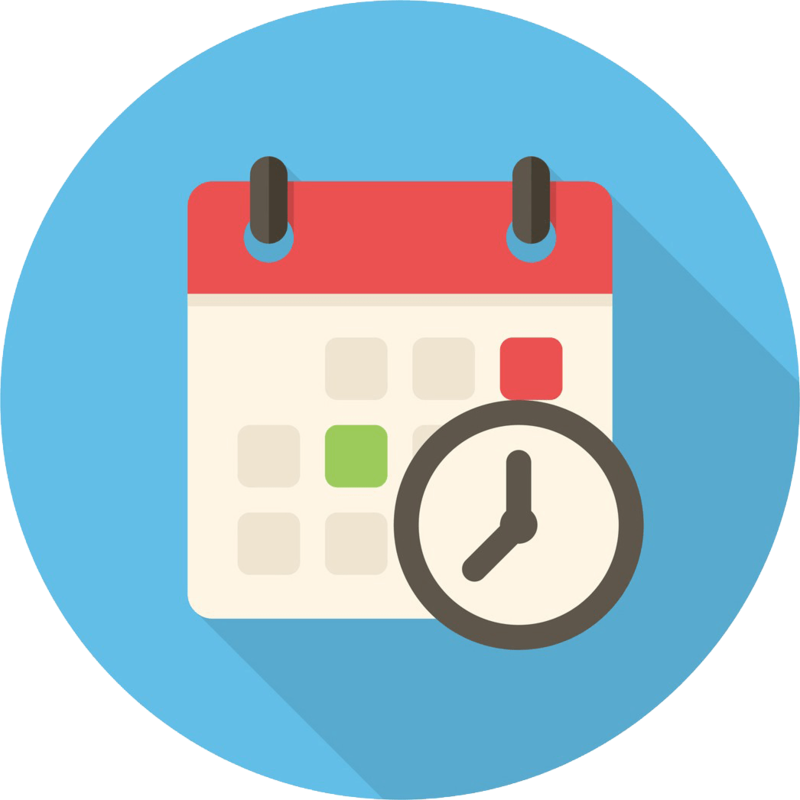 The AWC currently holds the record for the largest prize pool for a mobile esports event. 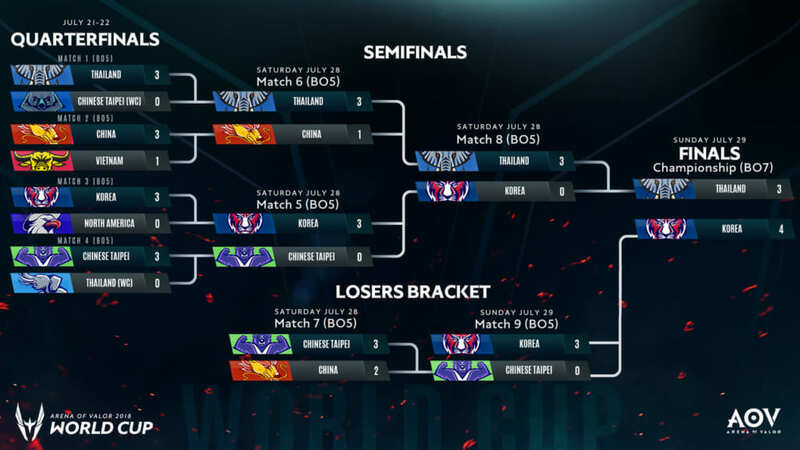 Team Korea defeated Team Thailand in the finals of the inaugural Arena of Valor World Cup (AWC), 4-3, earning themselves roughly $200,000 of the total $550,000 prize pool and the title of best Arena of Valor team in the world. Rush was named AWC Most Valuable Player, netting himself over $10,000. Team Korea celebrating their win. In no particular order: Coach Rn, Chaser, Hak, Sun, JJak, and Tournament MVP Rush. Korea summarily defeated Chinese Taipei in the losers final, 3-0, and continued their momentum into the Grand Final, taking the first two games of the best-of-seven series. 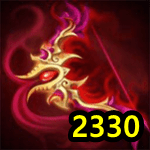 However, Thailand stormed back, winning the next three games and seemed on the brink of continuing their surprising dominance of the Arena of Valor competitive scene. In the end, Korea held their nerve, winning two relatively tight games, reversing the result of the winners final, and becoming the first AWC champion. Check back to Samurai Gamers throughout the week for our analysis of the finals as well as other post-AWC coverage. Though Thailand was dominant throughout the AWC boot camp, Korea was decidedly in the second tier, losing 3-0 to Chinese Taipei in the semifinals there and finishing third overall. 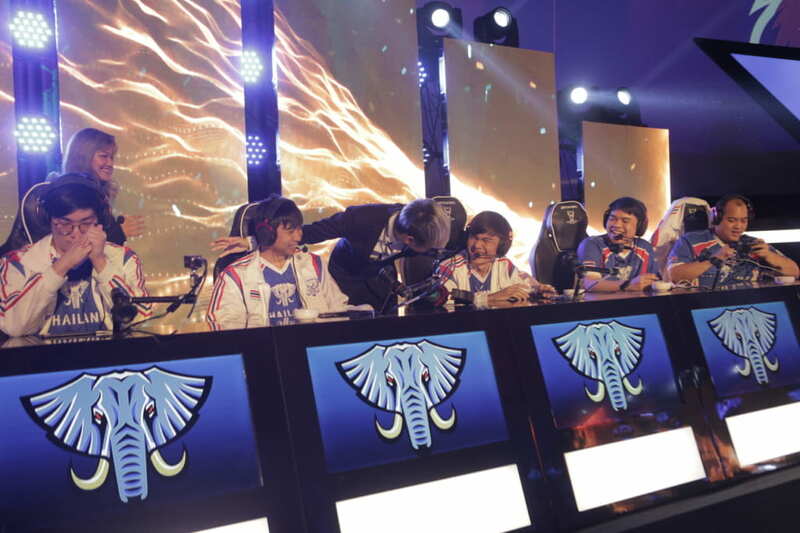 At the main event, though, Korea showed a new level of play from the very beginning, crushing all comers until a few lapses in the winners final against a resilient Thai team sent them to the losers bracket. 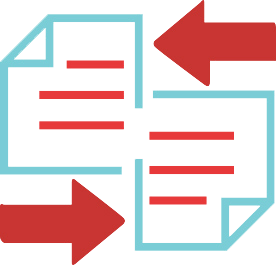 At the conclusion of the AWC, the pecking order appears to be: Korea and Thailand at the top, China and Chinese Taipei in the second tier, and then everyone else. Arena of Valor has yet to completely saturate the western market, but thanks to huge numbers in East and Southeast Asia, the Arena of Valor World Cup reached a peak of 306,219 concurrent viewers overall. The vast majority of viewers watched the event on YouTube. 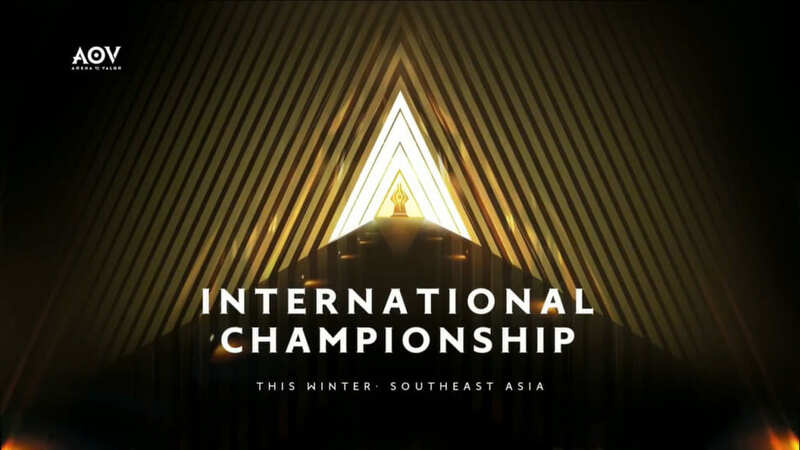 At the conclusion of the AWC broadcast, the next Arena of Valor International Championship was announced for the coming winter, with the location to be somewhere in Southeast Asia.